“(T)ERROR” has its Madison premiere Wednesday at 7 p.m. at the Madison Museum of Contemporary Art, 227 State St. FREE for museum members, $7 for all others. Not rated, 1:33, three stars out of four. 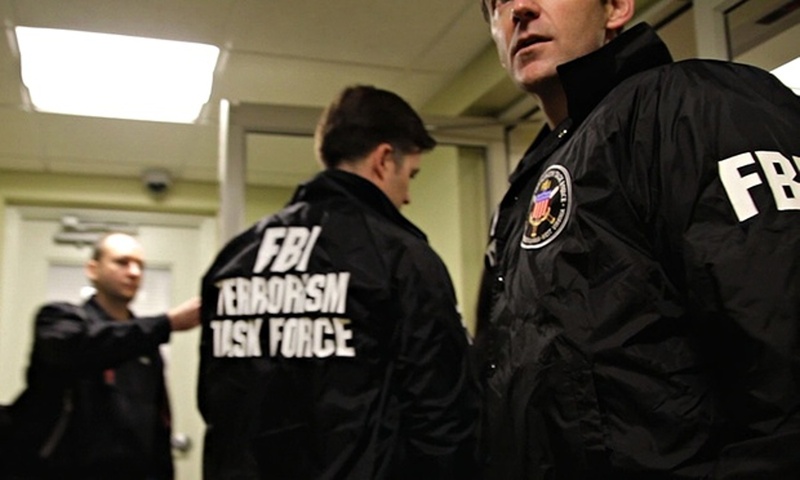 If the consequences weren’t so dire, the ham-fisted FBI “counterterrorism” operation chronicled in the documentary “(T)ERROR” would be comical. You could see the Coen Brothers or Christopher Guest take a whack at this sort of material — an FBI informant and would-be cupcake chef with delusions of grandeur (he’s a big fan of “Homeland”) ensnares completely innocent Muslims in terrorism investigations. And lets a documentary crew follow him around for the whole thing. But it’s real, and real people are sitting in prison. Filmmakers Lyric R. Cabral (a former neighbor and target of informant nicknamed “Shariff”) and David Felix Sutcliffe got incredible access to a counterterrorism sting in process, access that will probably make some embarrassed federal officials very nervous. I first saw the film at this year’s Sundance Film Festival, half-expecting FBI agents to storm in and shut down the projector. “Shariff” is an ex-Black Panther turned FBI informant, one of thousands of informants the government supposedly has in the Muslim community. He goes where the work is, as his FBI handlers order him to move to a new city, get close to a suspect and try and get the goods on him. 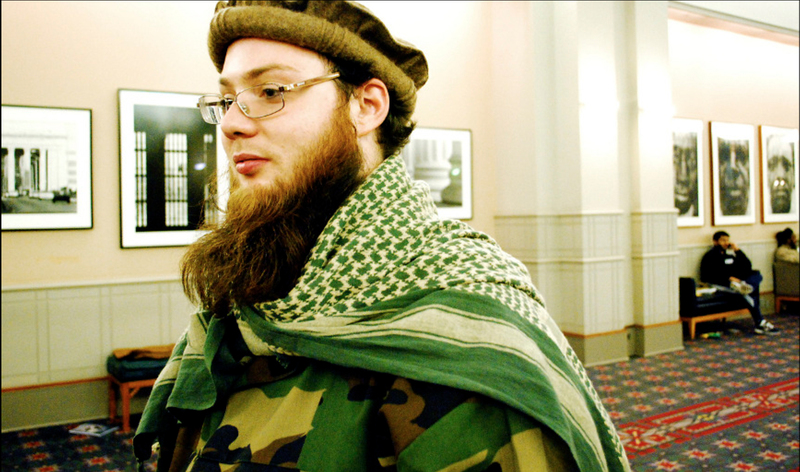 In “(T)ERROR,” the FBI orders him to move to Pittsburgh and befriend a white Muslim convert named Khalifa, who has been posting potentially inflammatory (but, let’s stress, completely legal) speech on his Facebook page. Shariff tries to get close to Khalifa, and we follow the text-message stream as he rather obviously tries to befriend Khalifa and gauge his interest in terrorism (“Homeland” comes up). Khalifa largely rebuffs him, and the filmmakers start interviewing him without Shariff knowing (or without Khalifa knowing that they know Shariff). It turns out Khalifa, who seems like a decent ordinary guy who likes his PlayStation and his Koran, pegged Shariff as an FBI informant from the get-go. He is dangerous, not because of his espionage skills, but because his bumbling attempts at coercion can get seemingly innocent people imprisoned, and he has handlers who pay him well to do just that. I’m not sure there’s quite enough in “(T)ERROR” to sustain a full 90-minute film, and the back-and-forth texting grows a little tiresome. The filmmakers’ ethical ground in talking to both Shariff and Khalifa independently also seems a little shaky. But as an insight into a side of the “war on terror” that the authorities don’t want you to see, it’s invaluable.